Until a couple of years back, setting up a payment gateway as a mammoth task. It used to involve a lot of documentation, verification, huge setup fees, and technical knowledge, how to make it work. 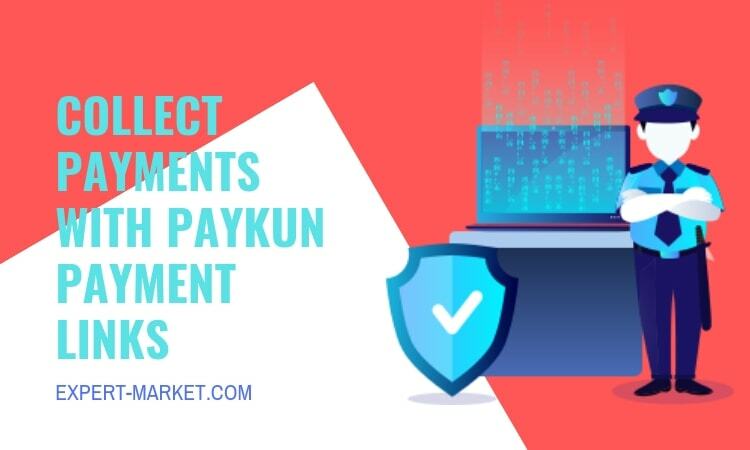 But now, it has become very easy to set up a payment gateway for selling your products in India with PayKun payment solutions. If you are setting up an eCommerce store or selling digital products from your website or app, you’ll need a payment gateway to accept payments from your customers. We are here to help you to grow your online business by selling your products or services to your potential customers. You can sell your products directly from your website or app, if you don’t have any website then, also you can sell and collect payments with PayKun payment links. Share that link over SMS, Email, Whatsapp etc. Customer will check on it and make your payment. Payment is done successfully! Get notified. Share payment links with your customers directly and start collecting online payments, Grow your business online. Create your payment link, set purpose and send a payment request to your customer and get paid easily. PayKun is compliant with the Payment Card Industry Data Security Standard (PCI DSS) 3.2.1 Level 1. It is the highest level of assessment standard design specially to provide a secured environment for online credit/debit card payments. PayKun follows the Secure Sockets Layer (SSL). it will encrypt the link between the web server and browser, and it will ensure that all the data pass through a web server to browser remains private and untouched. PayKun follows 256 bit AES(Advanced Encryption Standard) encryption standard that means any data which you enter on the paykun.com is first encrypted. So, it is impossible to pass through your data by anyone. Transaction Fee: 2% per transactions on Indian Credit Cards, Indian Debit Cards, Net Bankings, UPIs, Wallets including Freecharge, Mobikwik etc. PayKun Payment Solutions PVT. LTD. Our team is happy to answer your sales questions. Fill out the form and we’ll be in touch with you as soon as possible. 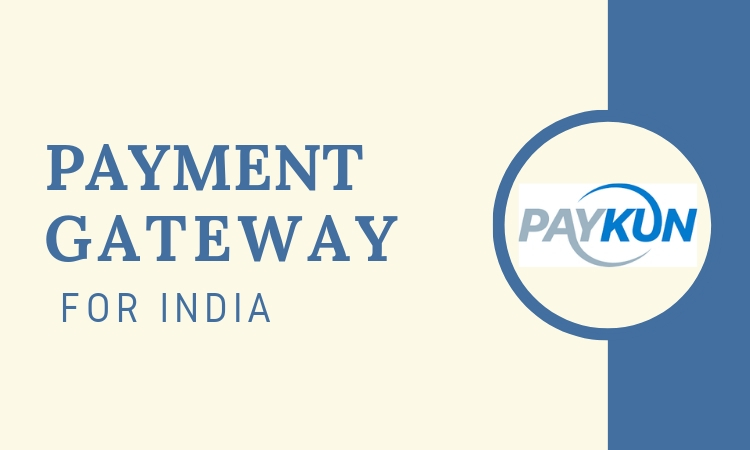 Whole payment gateway outlook in India is changing rapidly. Apart from traditional payment gateways, we now have options to accept money using mobile wallets. Government is also pushing for digital payments by launching UPI and Bharat QR. As per my experience, you should give importance to a number of payment options provides, ease of integration and most importantly support while choosing a payment gateway in India. I would also recommend using 2 payment gateways to make sure you never miss a payment from your customer. 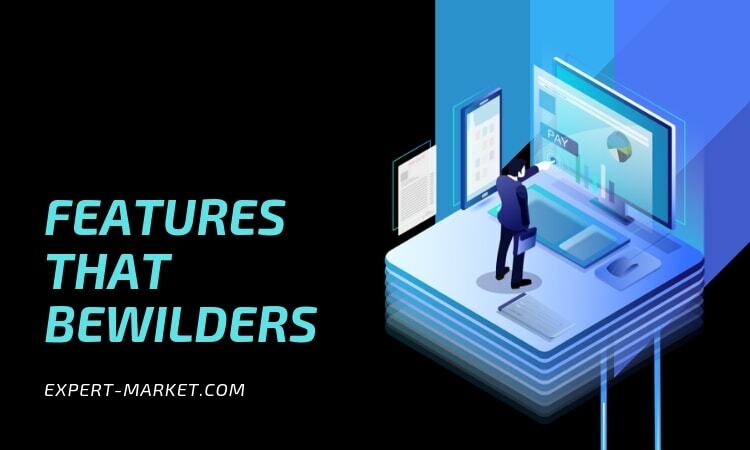 But this article is all inclusive of features, pricing, setup process and the real-life experience that I have written earlier. 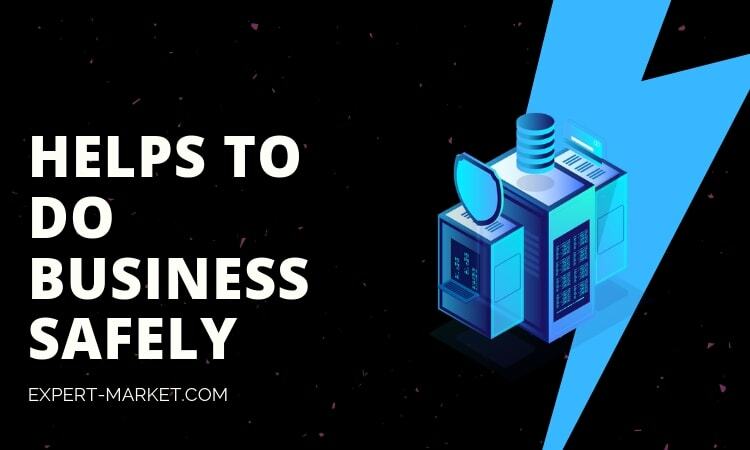 If you think other payment gateway is a perfect fit for your business needs and could save a few bucks for you, definitely give a try to it. I would like to hear your feedback in the comments section below.